Photo Pos Pro photo editor is the ultimate tool to turn you digital photos into stunning artworks, create eye-catching graphics and take your creativity to next level. The Essential Watermarking App for Professionals, Business and Personal Use. The only watermarking tool available for all 4 platforms iPhone/iPad, Mac, Android and Windows. iWatermark is the most popular professional watermarking tool for photos. Edit your photos, crop and rotate them. Use editing tools to fix photos - adjust color balance, brightness and contrast. Apply pre-made effects and remove tiny defects using the Retouch tool. Edit various image formats such as JPEG, BMP, GIF, etc. Create large images from small inputting while keep the best quality.A unique algorithm are used to make sure the quality of enlarging is better than traditional pixel interpolate methods. 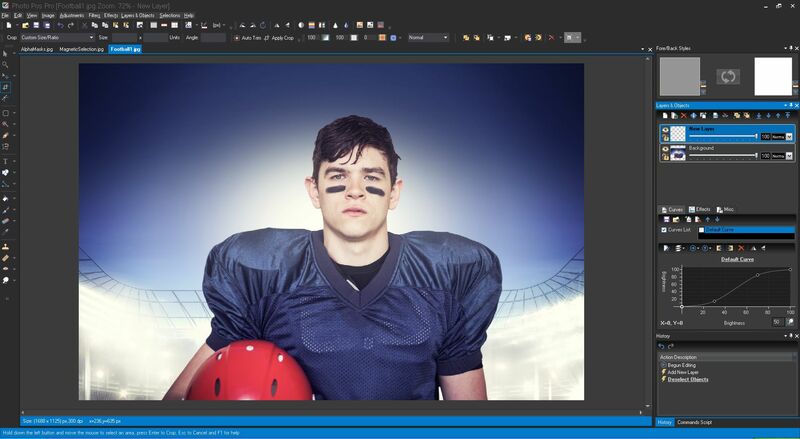 PhotoX software provides a quickest and easiest way to watermark your photo. Avoid unauthorized use of your product photos, stamp your product photos with watermark. You can add text or image watermark in different position of the photos.